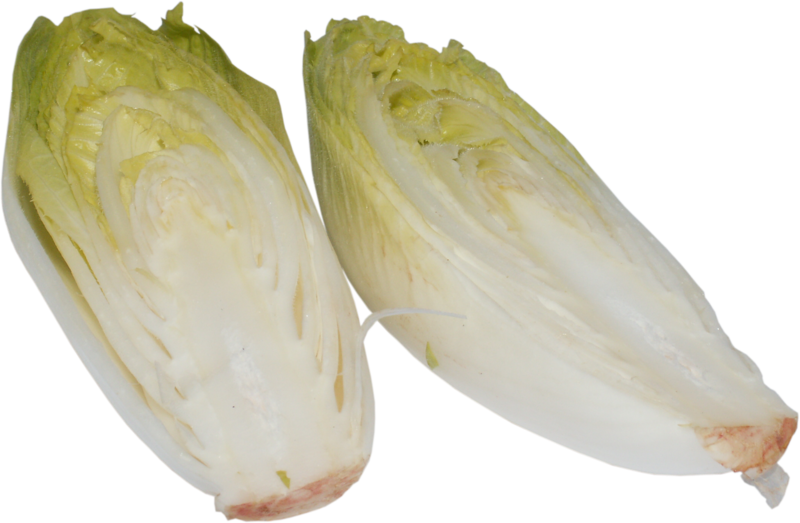 Witlof, also called endive, provides dietary fibre and contains some vitamin C and folate. Buying and storing. Look for tightly packed leaves with fresh tips.